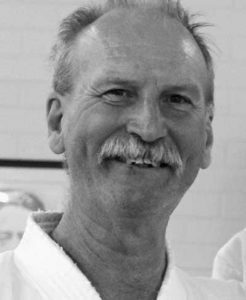 Swan Hills Goju Ryu offers Karate, Kobudo, Tai Chi and Self-Defence classes for children and adults with training at Dojos in Midland and Mt Helena, just east of Perth, Western Australia. 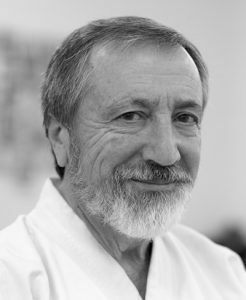 Chief Instructor Bob Allen 7th Dan Sensei has been running Goju Ryu Karate classes since 1973 following a long tradition starting with the original Grand Master Chojun Miyagi. 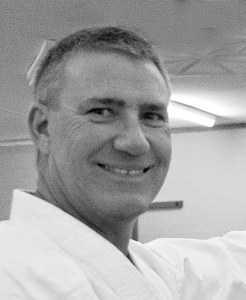 Swan Hills Goju Ryu holds regular gradings and competitions conducted by fully qualified instructors. We can also provide information on training fees and uniforms. You are welcome to participate or watch and there is no obligation to join. We look forward to seeing you at class. This is 190+ years of experience and knowledge we offer. 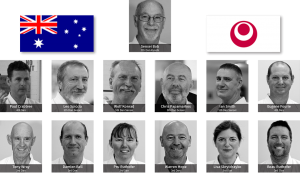 Also assisting are two 4th Dans, seven 3rd Dans and Australian Karate Federation accredited coaches. 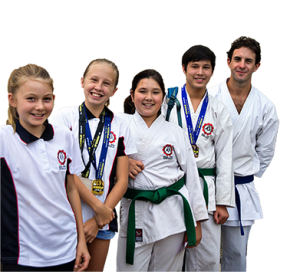 Swan Hills Karate Do is a family friendly centre offering classes for kids, teens, adults and families in an environment that is safe, friendly and fun. In training, as a student you will learn various techniques, which include strikes, blocks, kicks and stances. There is a great sense of belonging and mutual respect amongst Karate students and this is encouraged within the dojo. There are five virtues to which we aspire and believe. These are carried into everyday life. It’s now our way of life! We started at Swan Hills Goju-Ryu Karate Do over 11 years ago, our then 5 year old son had shown interest in the sport, we tried it out and he loved it. To this day he never want’s to miss a lesson. 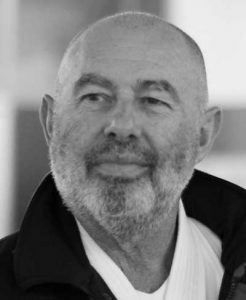 Shortly after he joined, Sensei Bob gently asked if I would like to have a go… Thinking this could be fun, I decided to take up a few lessons. It wasn't long before husband and daughter joined in the fun also. It is an awesome thing for our whole family to do together, rain, hail or shine! My two boys have been attending karate with Sensei Bob for the last five years. They absolutely love it! Their confidence has improved so much and they are determined to improve with each lesson. I admire how Sensei treats each student as an individual, he is extremely encouraging and supportive. 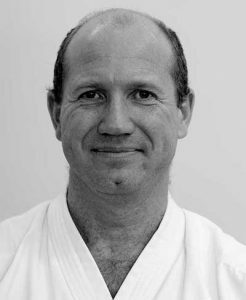 My children feel safe and respected under Sensei Bob's guidance. 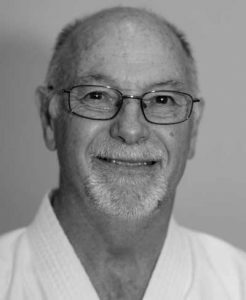 I highly recommend Swan Hills GoJu Ryu Karate.